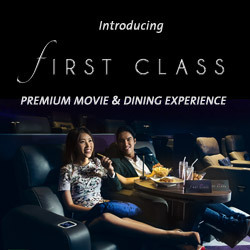 Register as a member of Singapore’s premiere movie rewards programme, WE Club. Enjoy member privileges, Top Spender rewards and more! Register for an online account here. 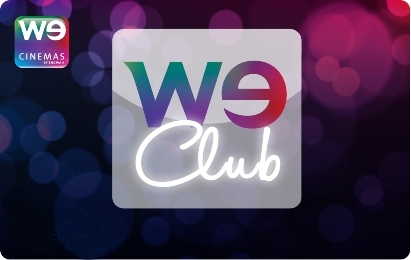 Once your registration is complete, visit our box office to collect your WE Club card. If you are unable to apply online, you may do so at any of our WE Cinemas outlets. Your email address will be required for the application, the same email address will also be used for the online card activation. Your WE Club card will be issued on-the-spot.